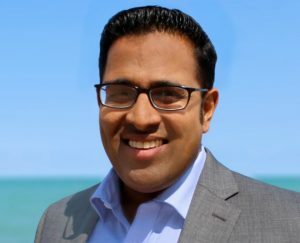 At least 19 Indian Americans — including four incumbents — are running for the US House of Representatives this year. 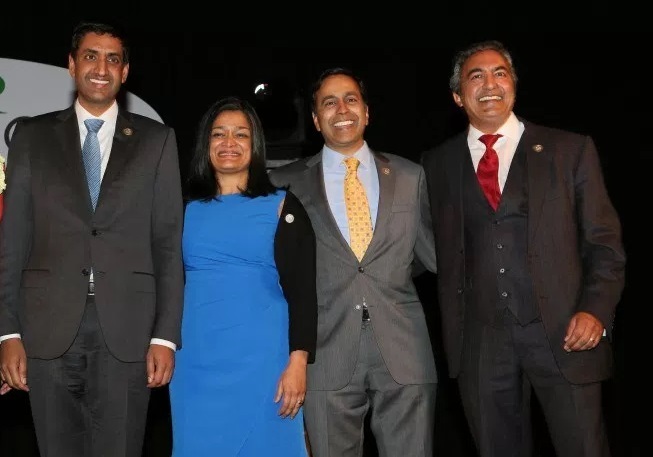 Five Indian Americans are serving in the 115th Congress, a record for the community, which had until November 2016 produced only three members of Congress: Dalip Singh Saundh, Bobby Jindal and Ami Bera. In addition to Californian Bera, three other Democrats — Raja Krishnamoorthi of Illinois, Pramila Jayapal of Washington, and Ro Khanna of California — are currently in the US House of Representatives. (California’s junior Senator Kamala Harris, whose mother is of Indian origin, was also elected in November 2016.) All four representatives are seeking reelection this year. 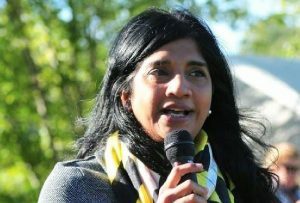 In May 2017, Maryland State Delegate Aruna Miller became one of the first Indian Americans to jump into fray when she filed a “Statement of Candidacy” form with the Federal Election Commission to run for Congress from Maryland’s 6th congressional district. The incumbent John Delaney has announced that he’s not seeking reelection. 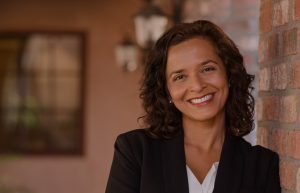 Dr. Tipirneni, an emergency room physician, first announced her candidacy from Arizona’s 8th district on July 19, 2017. A special election was announced for the seat after the incumbent Rep. Trent Franks resigned on December 8, following a House ethics panel decision to investigate him over sexual harassment charges. 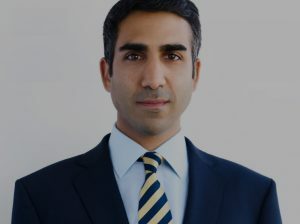 Suraj Patel, a businessman and an adjunct professor at New York University’s Stern School of Business, is challenging fellow Democrat Carolyn Maloney in the Empire State’s 12th district. The heavily Democratic district, one of the richest in the country, covers parts of Harlem and western Queens. 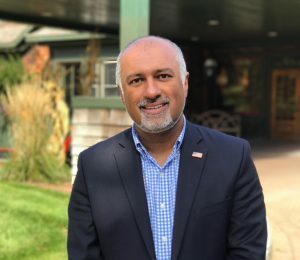 Maloney, who has been a member of Congress since 1993, has a second challenger in the June 26th primary. 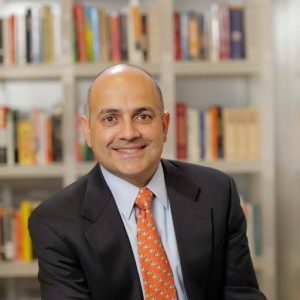 Patel, who has a law degree from NYU, is also an alumnus of the Stanford University and UK’s Cambridge University. He is the president of the Sun Group of Companies, a real estate development and investment firm specializing in the hospitality industry. 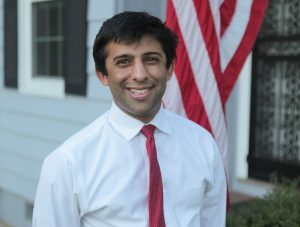 Patel worked for the Obama campaigns in 2008 and 2013, and also served in the 2013 inauguration committee. 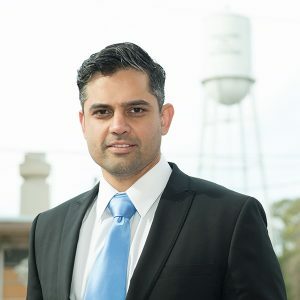 Deep Sran, an entrepreneur and educationist Deep Sran, is one of the nearly dozen Democrats running from Virginia’s 10th congressional district, currently held by Republican Barbara Comstock. Sran, a lawyer by training who holds a PhD in education, is the founder of the Loudoun School for the Gifted. Public education and small business are among the main issues he is campaigning on. “If voters elected representatives based on their CVs, Mr Sran would cakewalk into Congress,” the Economist wrote about him. 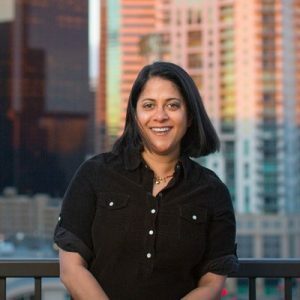 Lawyer, educator, author and activist Saira Rao is running against Democratic Rep. Diana DeGette from Colorado’s first congressional district. A strong advocate of the rights of colored people, she is the co-founder of In This Together Media, which campaigns for more brown, black, LGBTQI, poor, and disabled voices in kids’ media. Daughter of immigrant Indian parents, Rao stands for the protection of immigrant families, universal healthcare, affordable housing, and environmental protection among many other issues. A graduate of the University of Virginia and New York University School of Law, she worked as a law clerk for the United States courts of Appeals for the Third Circuit in Philadelphia and practiced law at Cleary Gottlieb Steen & Hamilton in New York City. Rao also worked as a television news producer in Washington, D.C., and Miami. 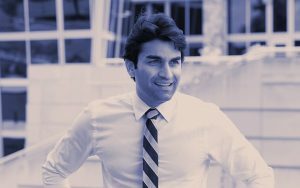 Omar Vaid, son of immigrant parents from Gujarat, is a strong advocate of immigrant rights. It is the only New York City congressional district currently represented a Republican. The incumbent is Dan Donovan, who won a special election in 2015. 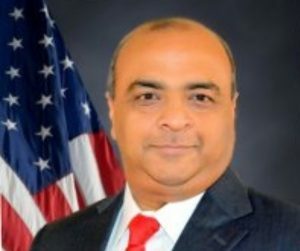 Radhakrishna Mohan is the second Indian American running from New York’s 11th district. An information technology specialist by profession, he has been working for the state of New York for the last 28 years. 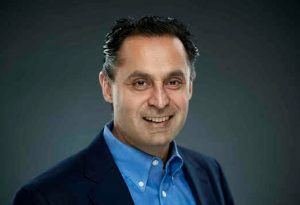 He currently serves as an executive board member and chair of workers’ compensation statewide committee and a member of Statewide IT Committee. 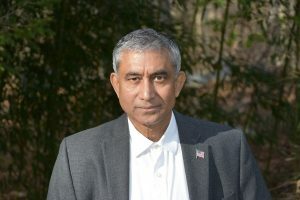 Mohan, who came to the United States in 1989, holds a master’s degree in economics and a degree in mathematics and statistics and an associate degree in computer science. “I want to play an active role in making my community, state and country a safer, better place to raise my children, run my business, render service to the community and forge a future filled with unlimited promise and realized potential,” he says on his website. All of nonincumbent Indian-Americans lost, one stark contrast from 2016. 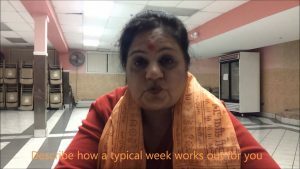 Don’t forget Chintan Desai in Arkansas!